Manish Bapna is the executive vice president and managing director of the World Resources Institute, a global research organization that works to address six urgent sustainability challenges: food, forests, water, climate, energy and cities. Manish oversees WRI’s programs, chairs WRI’s management team and works to strengthen the impact of WRI research. He led WRI’s efforts to establish offices in China, India and Brazil and helped launch programs on cities, energy, finance and adaptation. Before joining WRI in 2007, Manish was executive director of the non-profit Bank Information Centre (BIC), whose mission is to protect rights and promote sustainability in the projects and policies of international financial institutions. Manish also served as a senior economist and task team leader at the World Bank, where he led multidisciplinary teams in designing and implementing water, watershed, and rural development projects in Asia and Latin America. Several of these projects received "excellence awards" by the Bank and were highly rated in independent evaluations. He joined the World Bank as a Young Professional. Earlier, he worked as a strategy consultant for McKinsey & Company in the financial services and technology industries. As a recognized expert on international development, Manish has been cited in front-page articles in the New York Times, the Wall Street Journal and the International Herald Tribune. His op-eds are featured in major global and national papers, and he has testified numerous times before the U.S. Congress. Manish is on the board of directors of Oxfam America and is the Co-Chair of the Open Government Partnership. 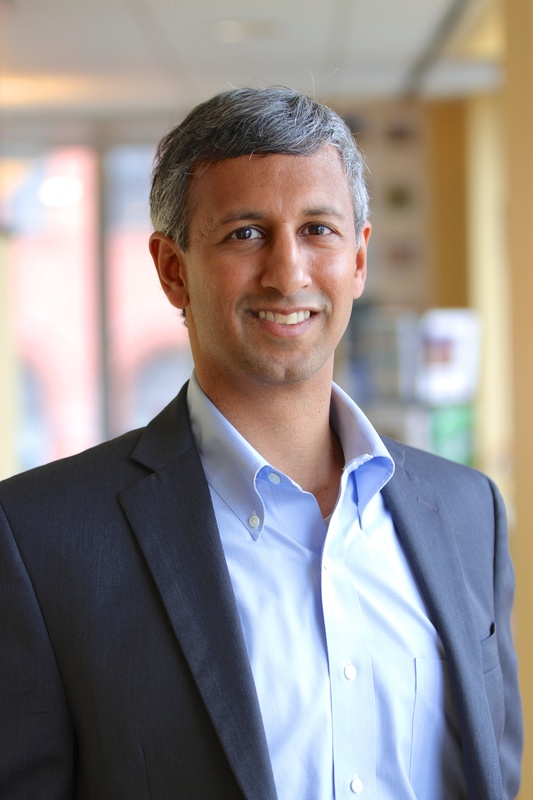 Manish received graduate degrees in business and political and economic development from Harvard and an undergraduate degree in electrical engineering from MIT. He is married to Geeta Nanda and they have two children, Laila and Arav. China's emissions went up this year, but the nation is committed to international climate action and a number of ambitious initiatives look to forestall additional pollution. Here's how to track China's progress. WRI's Manish Bapna champions the ideals of the Open Government Partnership as he concludes his term as co-chair of the organization. An open letter to the CEOs reluctant to address the business risks of reliance on increasing consumption without addressing natural resource limits. The goal of the recent Open Government Partnership Global Summit was to highlight the crucial role of open government as a countervailing force to the rise of various forms of nationalism and populism. Although open government alone can’t solve this and other global challenges such as extreme poverty, climate change and mass migration, these problems can’t be solved without greater transparency and civic participation. WRI Executive Vice President and Managing Director Manish Bapna addressed the Open Government Partnership Global Summit in Paris to set out the challenges facing world leaders and civil society advocates and the role open government must play in solving them. Black Friday sales may draw huge crowds, but this business model can't continue given current resource constraints. Some companies are already showing us what the future of consumption will look like. Note: This paper will be published as a chapter in the forthcoming book Climate Change and Global Poverty: A Billion Lives in the Balance?, by the Brookings Institution Press in 2009.